« Assorted Vintage Items FOR SALE on eBay! 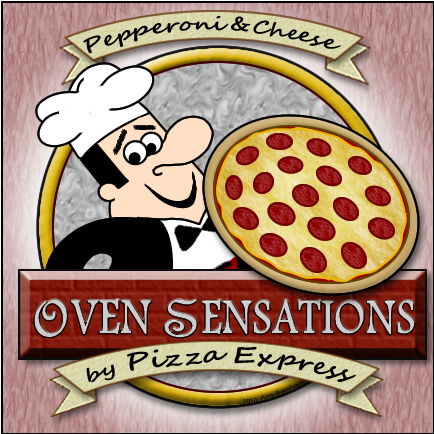 Amigami is working with local pizza company Pizza Express on the graphic design and marketing of their new line of in-store frozen pizzas, Oven Sensations. This pizza line will be distributed in several nationwide storefronts and is really a great opportunity for both Amigami and (of course) Pizza Express. I can’t thank Ken and Paula enough for the opportunity to contribute my creativity to their new venture! However, there is discussion underway for Amigami to remodel their website under the new domain www.yourpizzaexpress.com, so check back for later details!